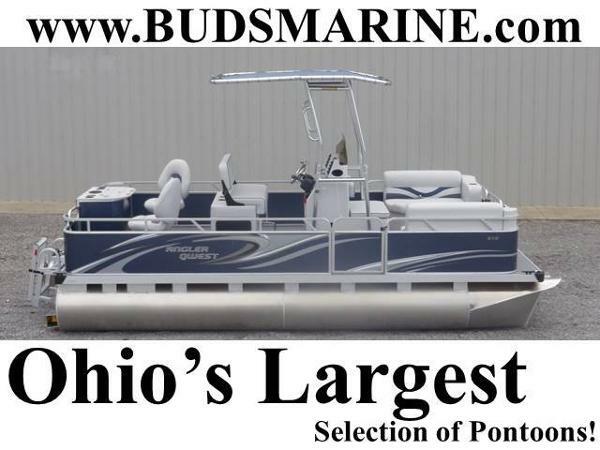 2017 Qwest Adventure 7516 Sport Deluxe 2017 Qwest Adventure 7516 Sport Deluxe BLACK/BLUE/GRAY This series boasts obvious style and good looks, and makes it the perfect pontoon for hours of adventuring. You'll find it delivers an ideal blend of comfort, quality and versatility that makes it easy to adapt to whatever comes your way. 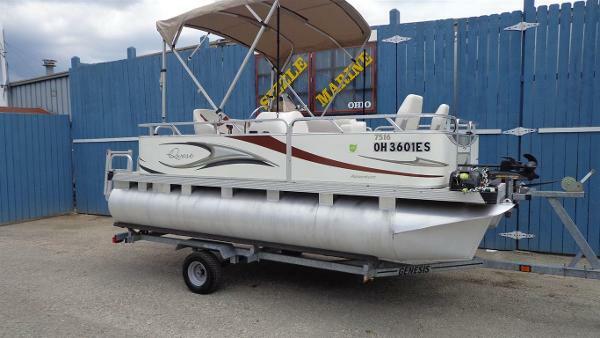 2016 Qwest 820 LANAI 2016 Qwest 820 Lanai w/ Mercury 60hp 4-stroke & Trailer Please call or email for price and information. 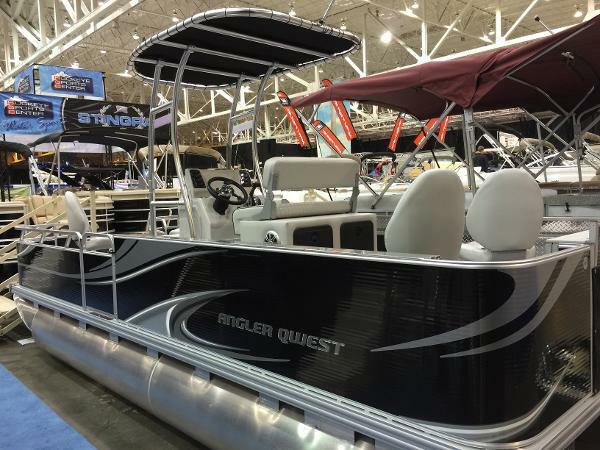 2016 Qwest Angler 818 Fish N Cruise Please call or email for more information. 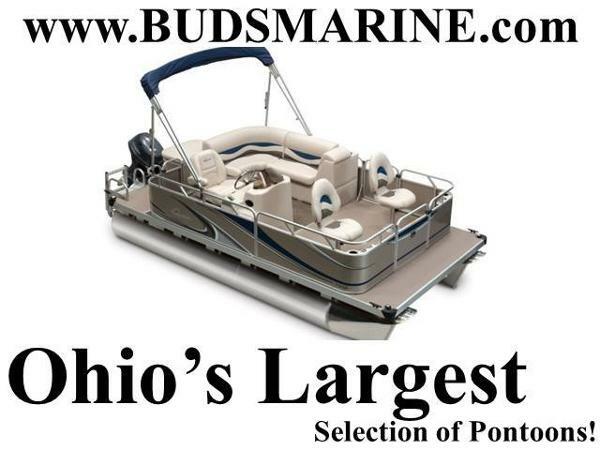 2016 Qwest LS 822 Lanai 2016 Qwest LS 822 Lanai w/ Mercury 60hp 4-stroke 17 gallon tank w/ gauge, swim up wet bar, full beige sea grass, cooler drawer, high back reclining captains chair, sharkhide coated pontoons, LED light kit, extra throw pillows, Bluewater top/ side curtains & sunroof (ruby). Please call or email for more information. 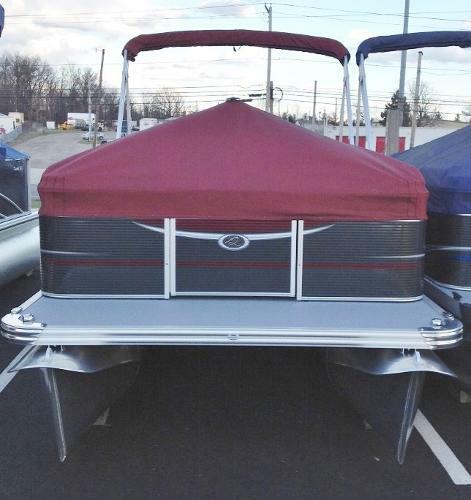 2015 Qwest Angler 820 Fish SEASON'S END FINAL CLEARANCE PRICING ON ALL 2015 MODELS BOAT BAND NEW. NEVER BEEN IN THE WATER. FULL FACTORY WARRANTY. PRE-OWNED PRICING!!! Price includes : Mercury 20 HP ELPT FOURSTROKE. 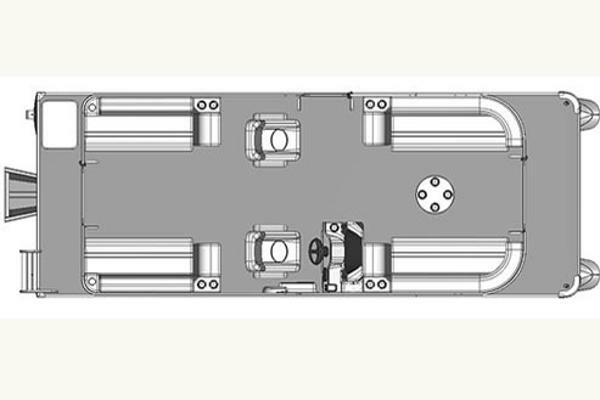 Other motor options are available. 820 Angler Quest! 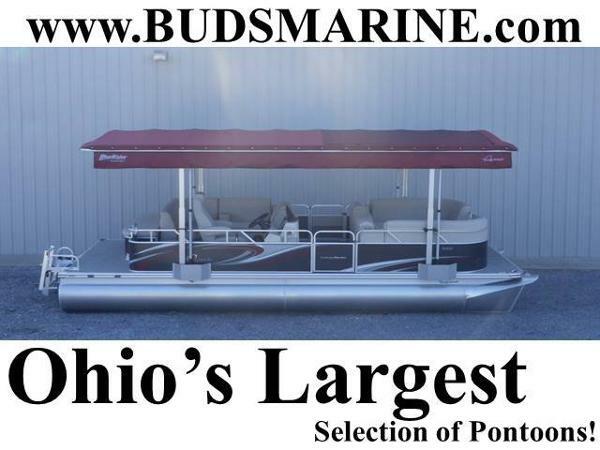 Unique T-Top Pontoon Model! Ideal for fishing! Innovative design. Includes Full Vinyl Floor, Stereo, Individual seat covers, Mercury 40 hp 4S Command Thrust Engine (other engine options available). Trailer Optional. 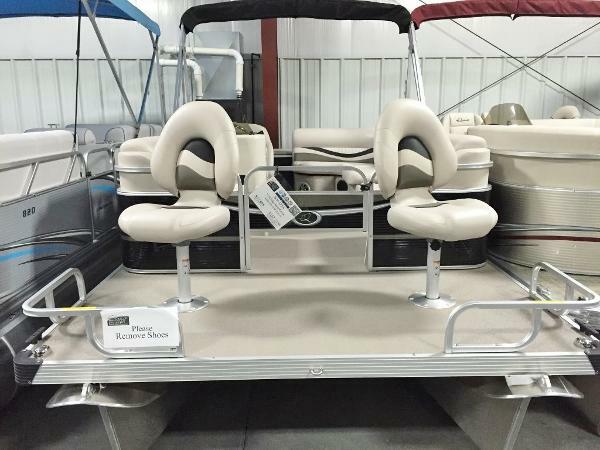 2016 Qwest Edge 7516 SC Compact Fish and Cruise 16 Foot Pontoon! 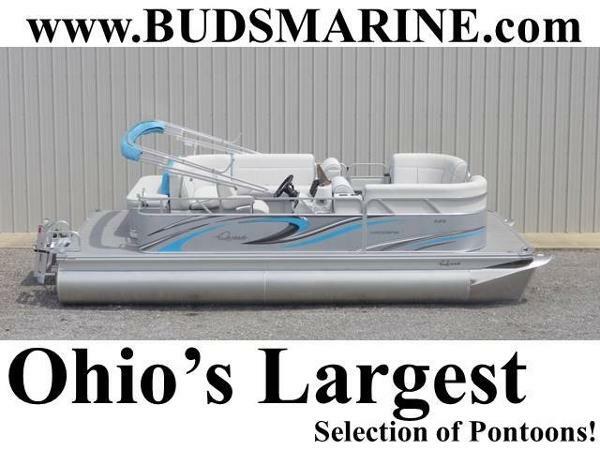 Includes Cover, Stereo, Wiring for Bow Trolling Motor, Humminbird Color Fish Finder, Bimini Top, Full Vinyl Floor! Includes Mercury 20 HP 4-Stroke Engine with Power Tilt; however, any engine is available from 9.9-40 HP. Or, choose electric power! Trailer Optional. Silver/Blue Fence color. A perfect day on the water is usually any time from dawn til dusk. A quick day trip, camping weekends, fishing, swimming or cruising, the Qwest Edge was created for those wanting to make the most of their time on the water. 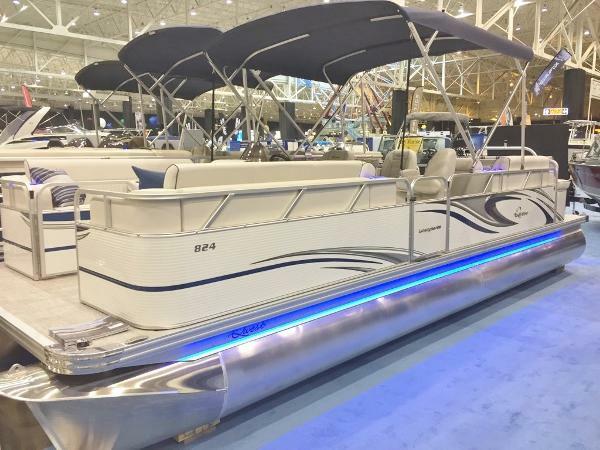 2016 Qwest Adventure 7518 Cruise Deluxe This series boasts obvious style and good looks, and makes it the perfect pontoon for hours of adventuring. You'll find it delivers an ideal blend of comfort, quality and versatility that makes it easy to adapt to whatever comes your way. Please call or email for more information. 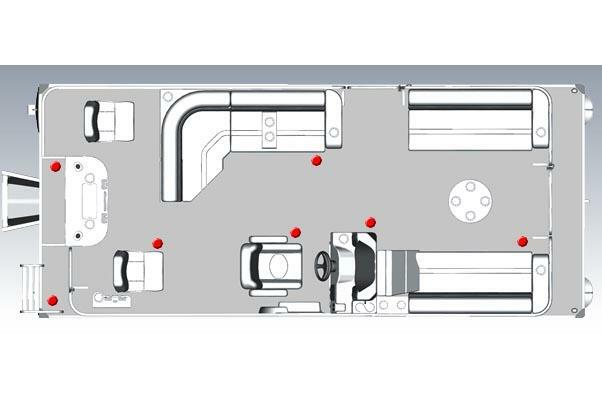 2016 Qwest ls 822 Please call or email for more information. 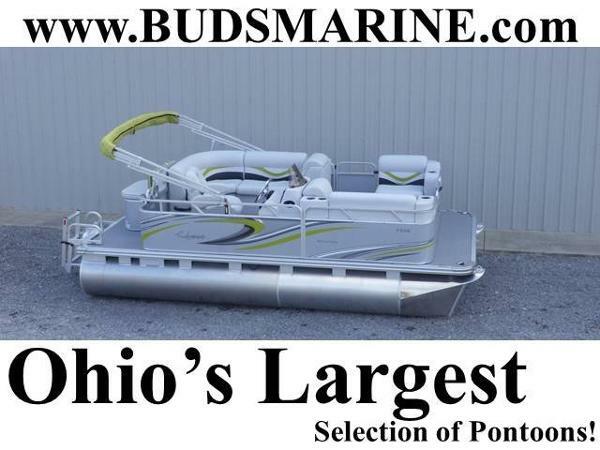 2016 Qwest Adventure 7516 Cruise Deluxe This series boasts obvious style and good looks, and makes it the perfect pontoon for hours of adventuring. You'll find it delivers an ideal blend of comfort, quality and versatility that makes it easy to adapt to whatever comes your way. 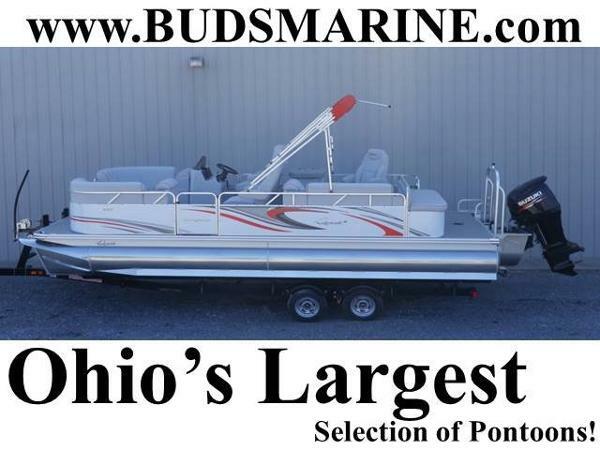 Please call or email for more information on this boat.